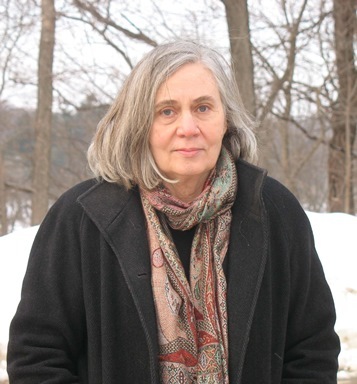 Marilynne Robinson is the author of four novels, including Gilead (2005), winner of the Pulitzer Prize for Fiction, Home (2008), winner of the Orange Prize and the Los Angeles Times Book Prize, and Lila (2014), winner of the National Book Critics Circle Award. Her first novel, Housekeeping (1980), won the Hemingway Foundation/PEN Award. Robinson's nonfiction books include The Givenness of Things, When I Was a Child I Read Books, Absence of Mind, The Death of Adam, and Mother Country, which was nominated for a National Book Award. Her awards include the Library of Congress Prize for American Fiction (2016), the Dayton Literary Peace Prize Richard C. Holbrooke Distinguished Achievement Award (2016), the Orange Prize for Fiction (2009), the National Book Critics Circle Award for Fiction (2005, 2014), the PEN/Diamonstein-Spielvogel Award for the Art of the Essay (1999), and the Louisville Gravemeyer Award in Religion (2006). She was the recipient of a 2012 National Humanities Medal, awarded by President Barack Obama, for "her grace and intelligence in writing."